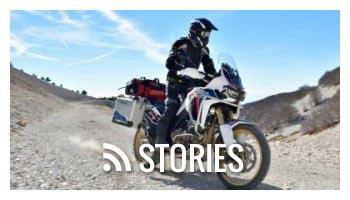 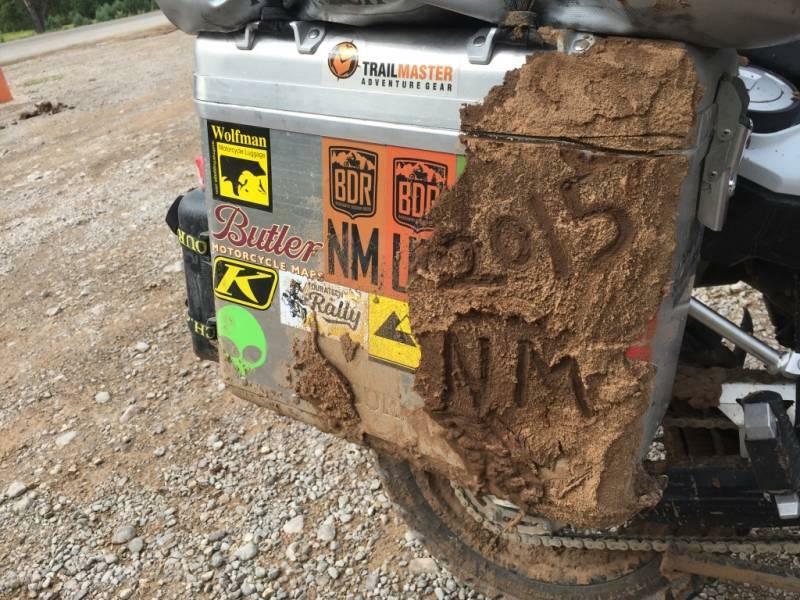 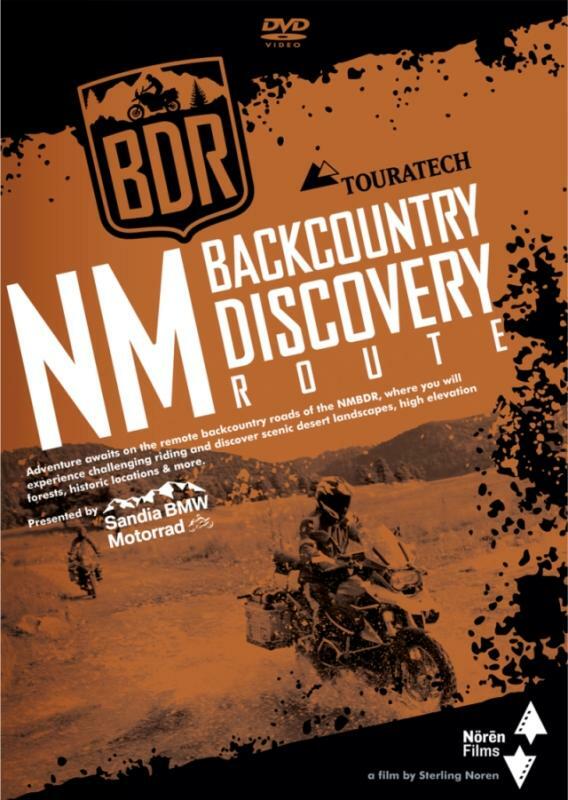 NMBDR Expedition Documentary - Discover an amazing backcountry motorcycle route through the state of New Mexico, covering 1100+ miles of iconic locations, breathtaking scenery and challenging terrain. 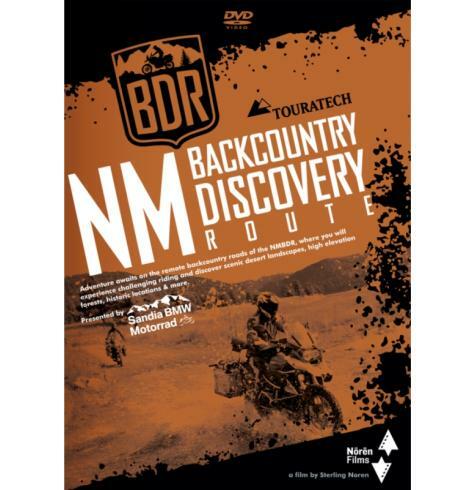 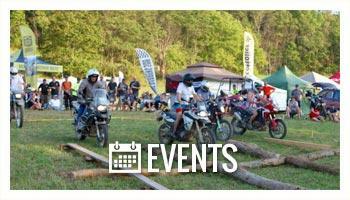 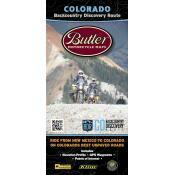 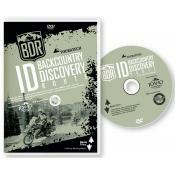 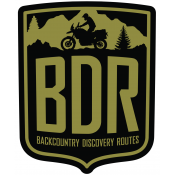 The NMBDR is the sixth route developed by the Backcountry Discovery Routes organization for dual-sport and adventure motorcycle travel. 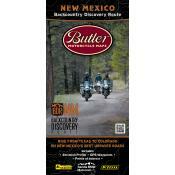 The NMBDR is a south-to-north route across the state of New Mexico covering over 1,100 miles of mostly non-paved track. 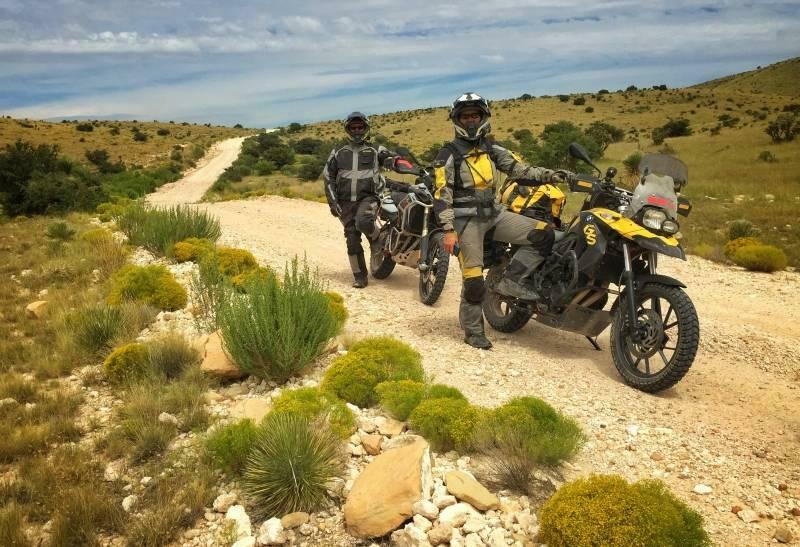 The route begins in the border between TX and NM near Dell City, TX and meanders north while coming within a few hundred yards of the AZ border before ending in the Rio Grande National Forest on the border of WY. 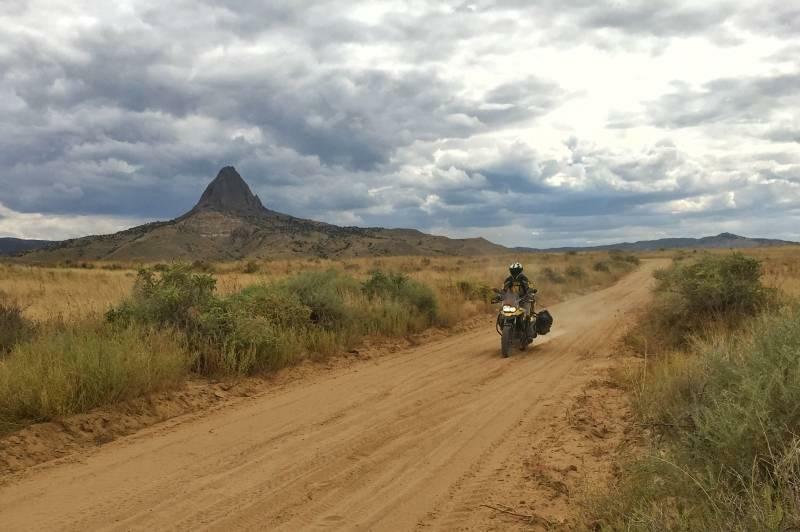 Several small mountain towns in New Mexico are visited along the way including Cloudcroft, Cuba, Luna, Ojo Caliente, and Little Pine in the Navajo Reservation.